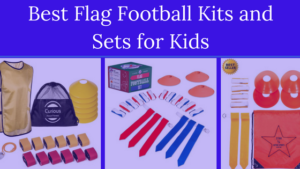 Find the best youth flag football leagues for kids, including pickup games and tournaments, in the state of Massachusetts. 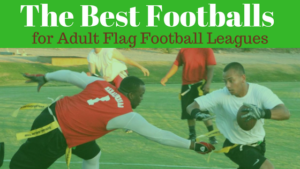 Below, parents will find the most up-to-date for 2019 list of fall, winter, spring and summer, indoor and outdoor local flag football leagues for boys and girls, as well as pickup games and organizations that offer tournaments, in order from the highest to least populated cities and towns in MA. 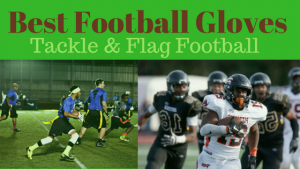 GotFlagFootball.com brings together the local Massachusetts youth flag football community of city recreational leagues, organized independent leagues and tournaments in on alphabetically ordered list, so that it’s convenient to find a game for your child, in an area near you. A flag football season is offered here in Fall. It is offered for 5 year olds through to 13 year olds, and is played outdoor. The 5-6 year olds play and train on Thursday nights, in a league in which developing the basics of the game is the focus. 7-13 year olds practice once a week and play on Saturday’s. The season for all age groups consists of 6 games. 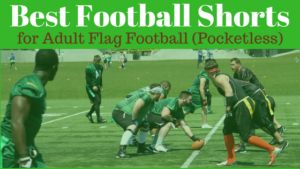 North Shore Flag Football runs flag football leagues in Spring, Fall, and Winter. It is for both boys and girls aged between 4 and 16 years of age. Seasons run for 7 weeks, which include one game and a practice session, which is generally immediately before the game. Games are played outdoors, and teams are between 5 and 10 players. This league operates in Spring and Fall, and is for young boys and girls aged from 5 to 14. Games are played on Sunday’s, and generally start between 10am and 1pm. 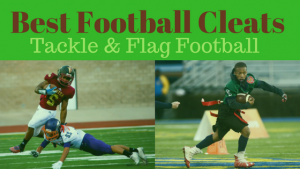 The season is 9 games long plus playoffs, and includes a youth football clinic. Games are played outdoors, and reversible NFL jerseys are included in payment for the league.